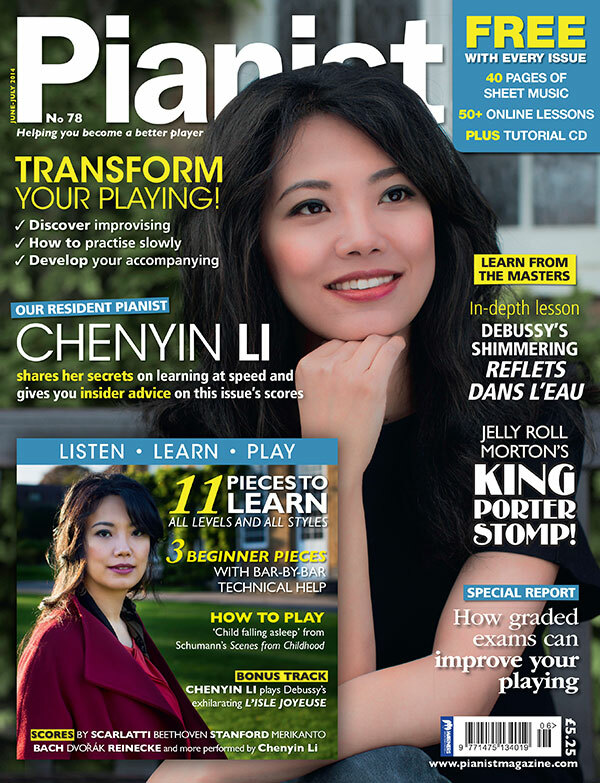 As most readers know, Pianist magazine is a great publication for anyone learning to play the piano (it’s also helpful and informative for professional pianists too). 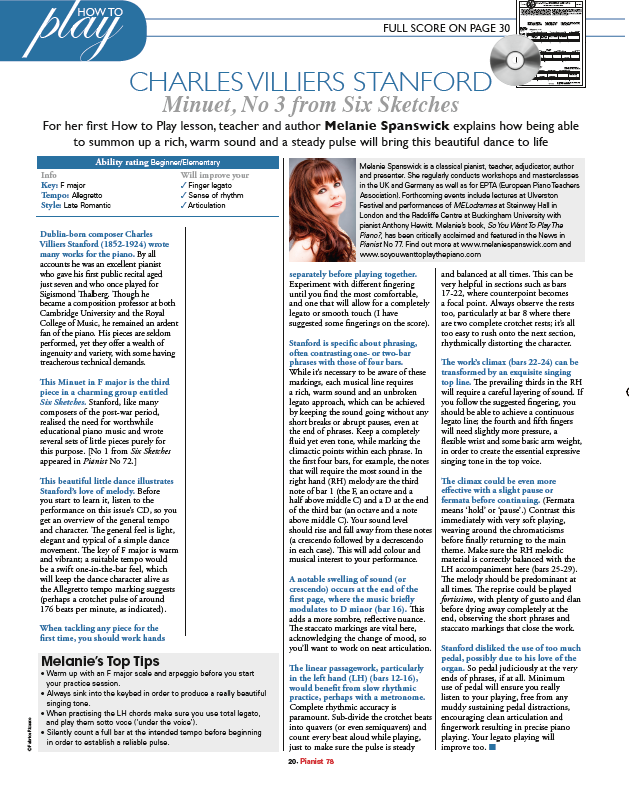 Brimming with interesting articles, step-by-step lessons from expert teachers, and copious free scores which inhabit the centre of the magazine, not forgetting the CD which adorns the front cover of every issue. 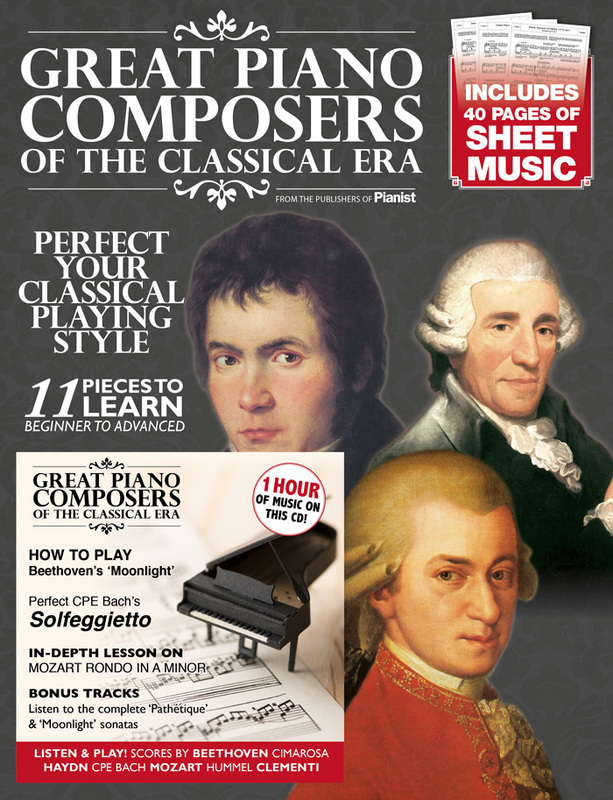 I’ve contributed two articles to this issue as well; step-by-step lessons on C P E Bach’s ever popular Solfeggietto and Haydn’s Andantino. If you pre-order your copy a special offer awaits, with a reduced rate of £4.50 (the cover price is £5.99). Release date is June 26th. 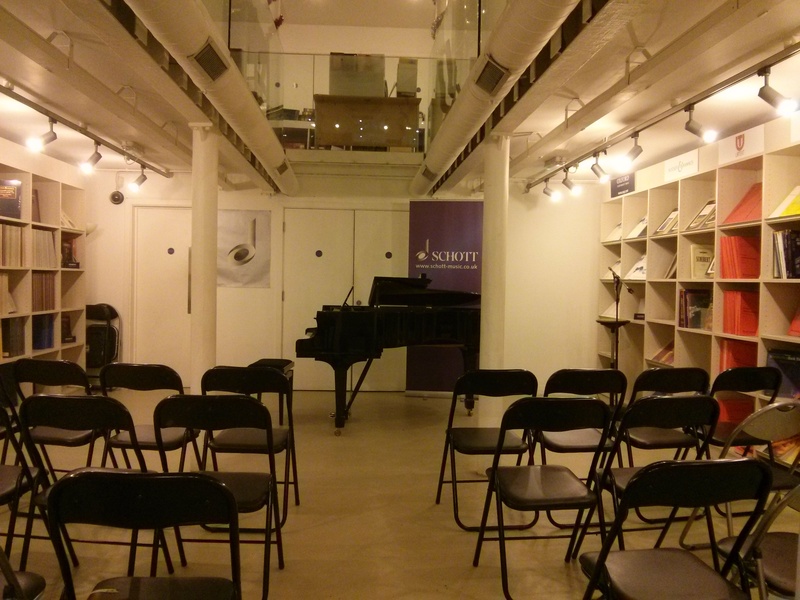 As many of you know, I held a little competition earlier this week in conjunction with the Pianist Magazine. You can read the article here. 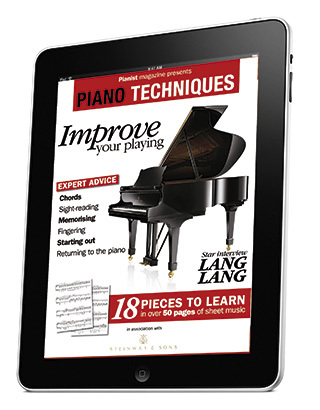 The prize was an opportunity to win the Magazine’s new Piano Techniques app. Those who took part were asked to leave an appropriate comment in the comment box at the end of the post, and many thanks to you all (there were twenty-seven comments! ), but we could sadly only pick one winner. The winner was chosen by Pianist magazine and is Diana, who made the excellent comment ‘Pianist magazine is my piano teacher right now! 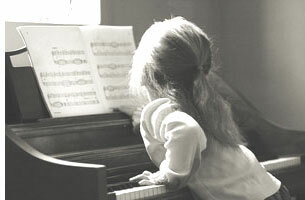 Couldn’t do without my bimonthly dose of beginner/intermediate sheet music, tips and lessons. I bet the app is very useful too.’ Many congratulations to Diana, and I would be grateful if she could send her e-mail address to me, here on my blog. 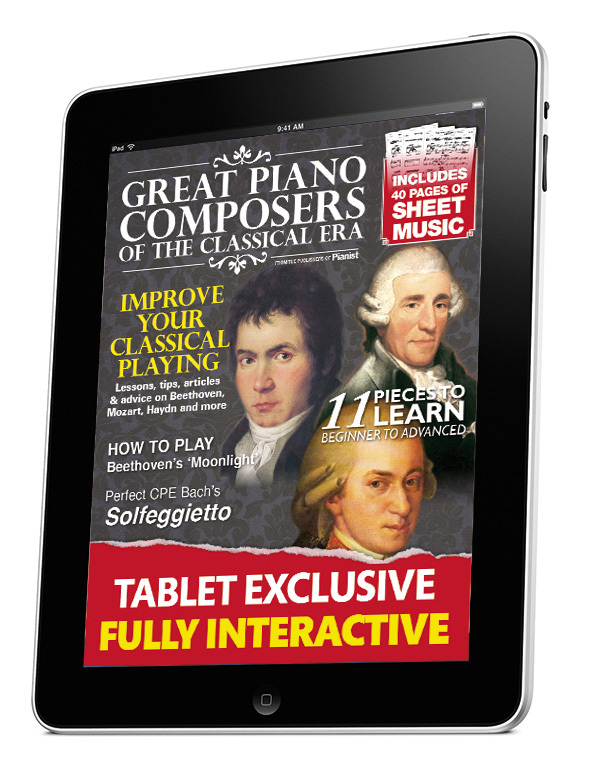 Aside from the articles, the app boasts over 50 pages of scores of varying styles and levels. That’s 18 full pieces to learn. 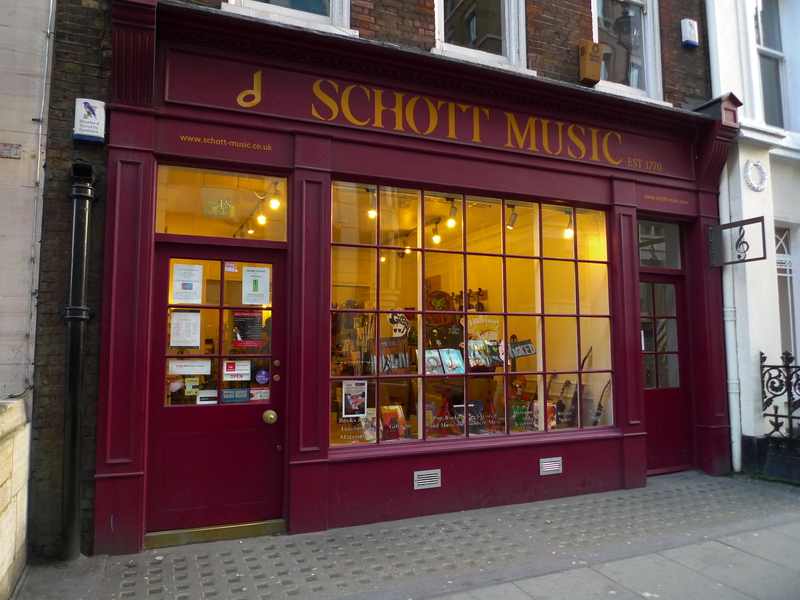 You can listen to all the pieces first, played by Pianist’s house pianist Chenyin Li. Then there are some great videos lessons on some of the most important keyboard techniques – there’s nothing like watching the professionals demonstrate at the keyboard, as you well know. Talking of videos, you can watch also a beautifully crafted film on the making of Steinway’s limited edition Arabesque piano designed by Dakota Jackson. Just like Pianist, the Piano Techniques app is aimed at helping you improve. Download it today at the App Store on your iPad and watch your playing evolve!